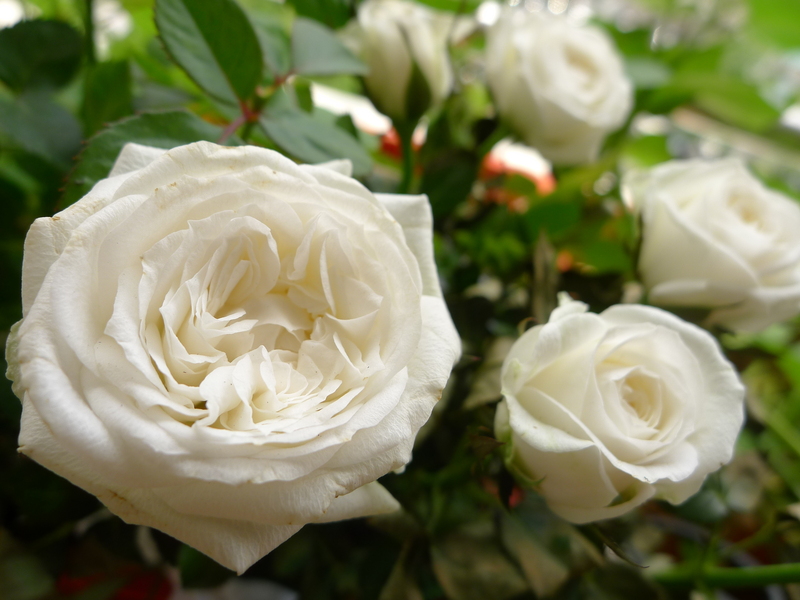 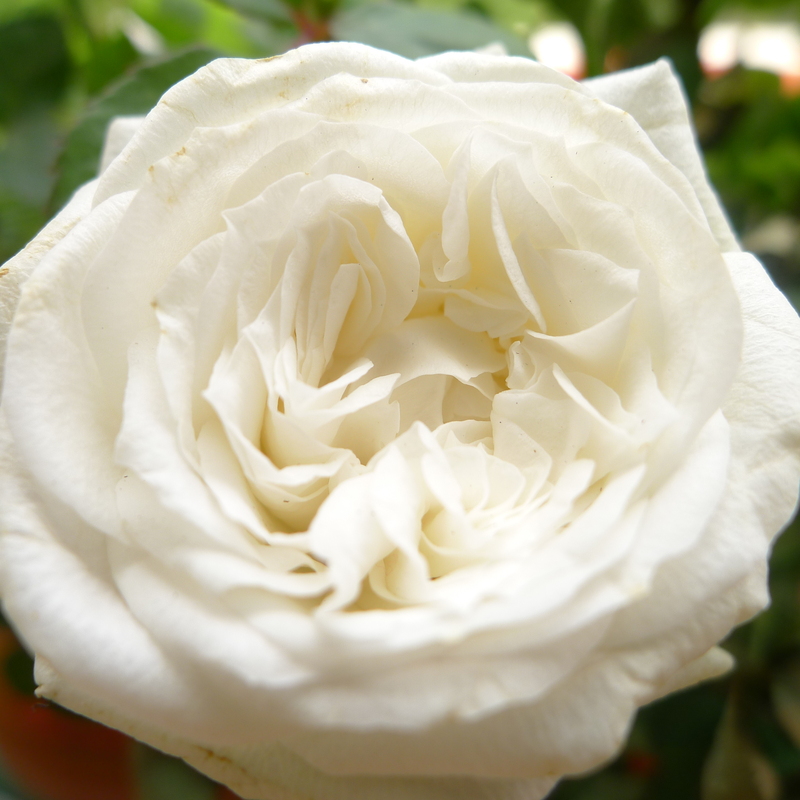 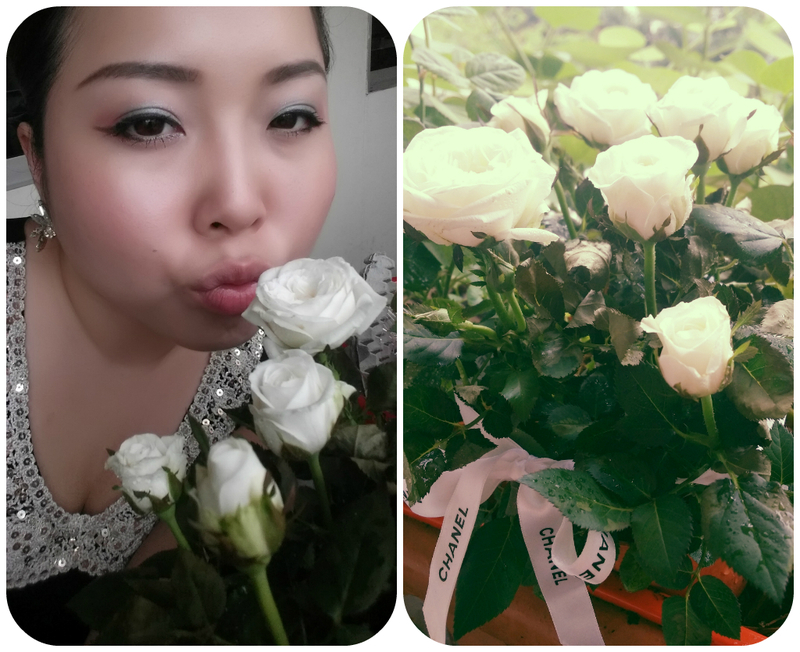 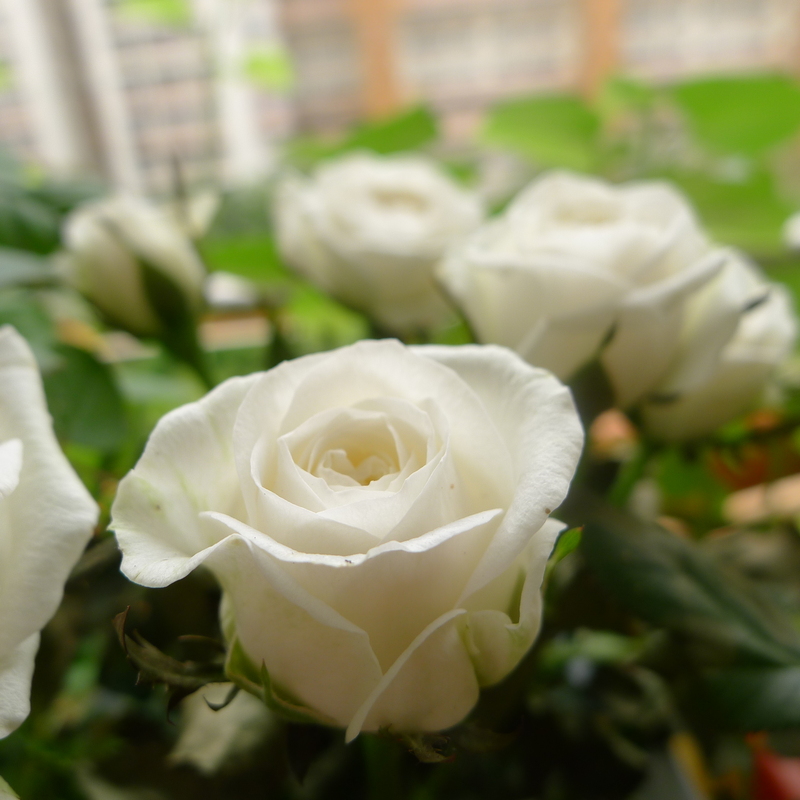 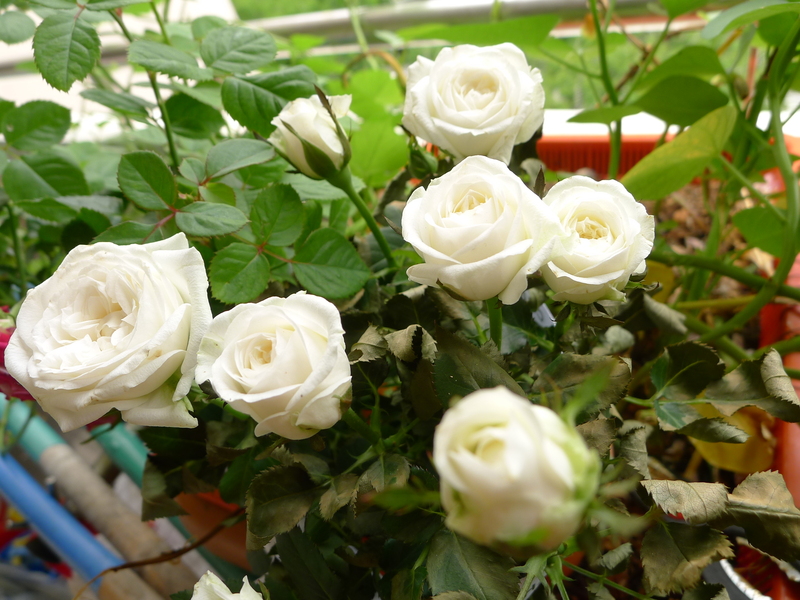 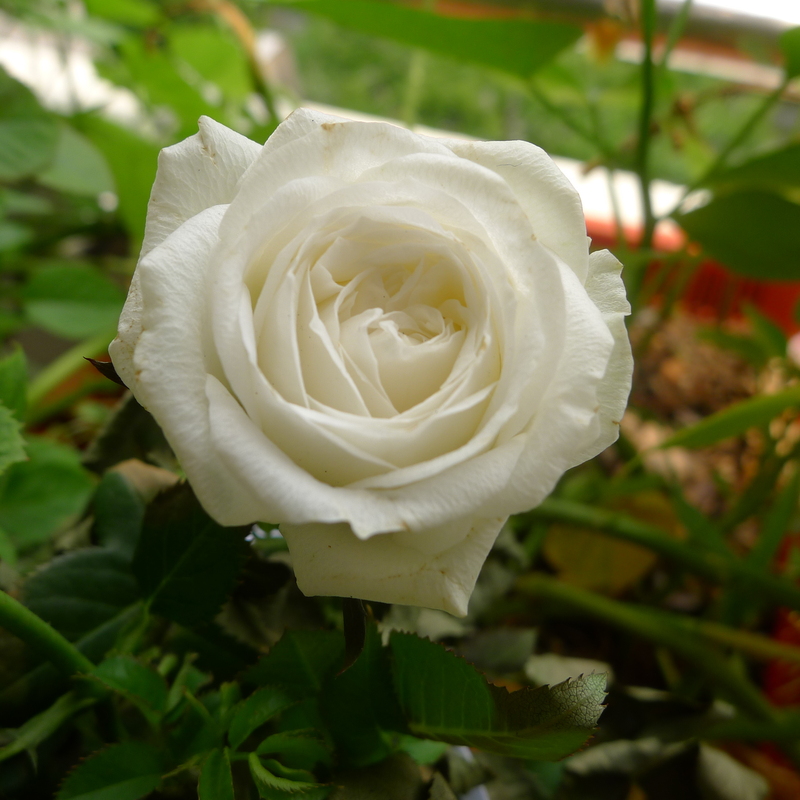 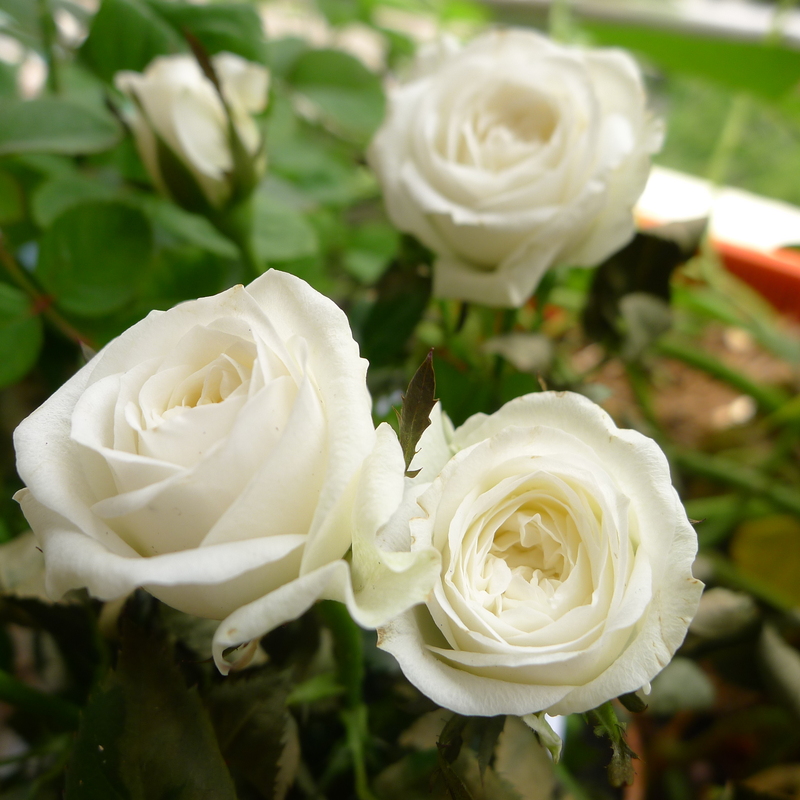 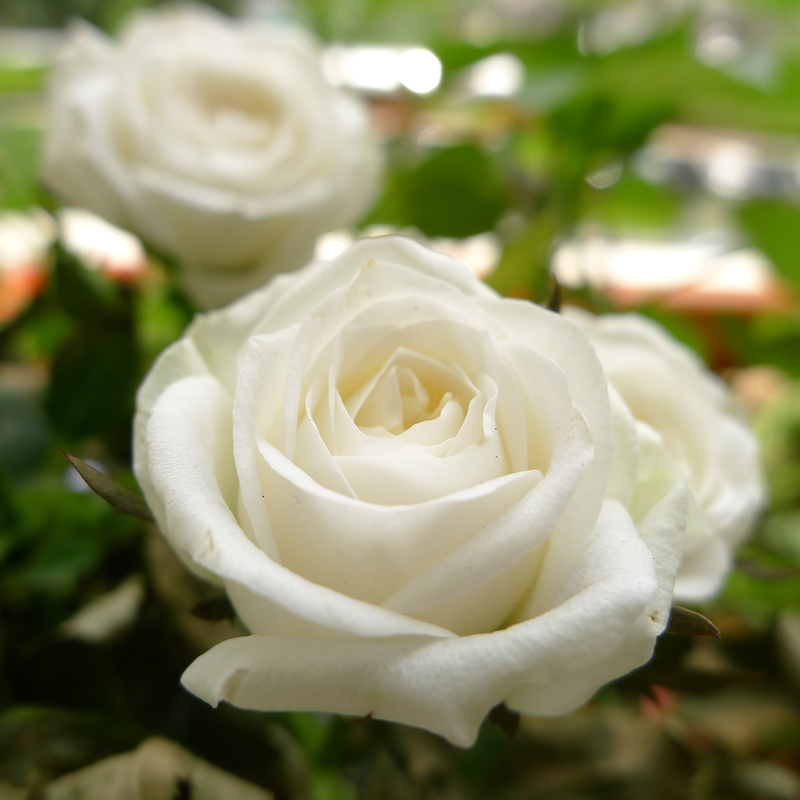 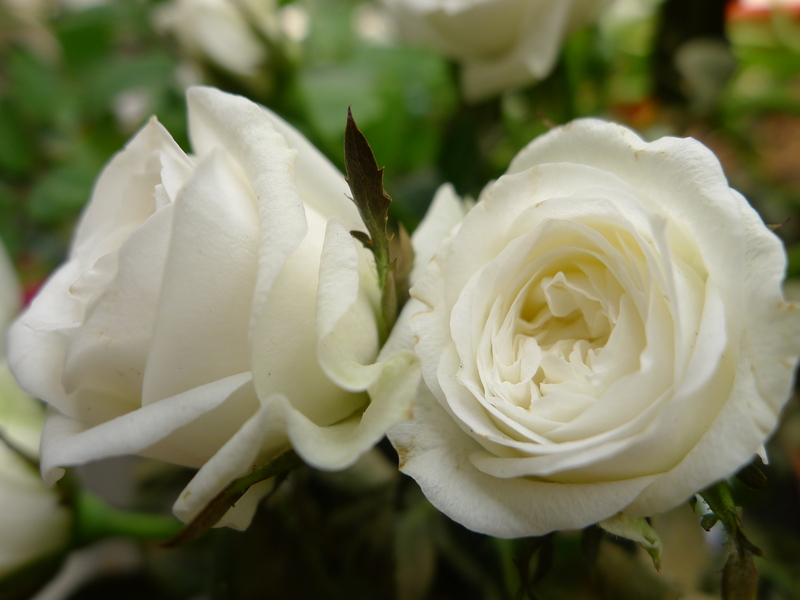 Bought a pot of white roses over the weekends at the nursery in Kovan. 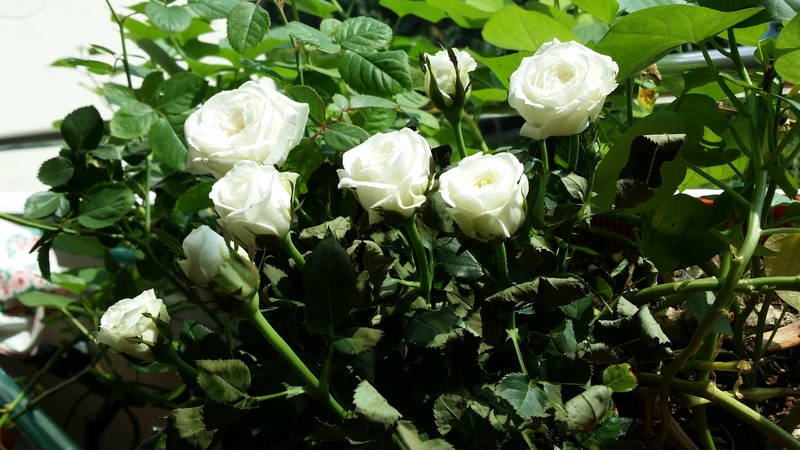 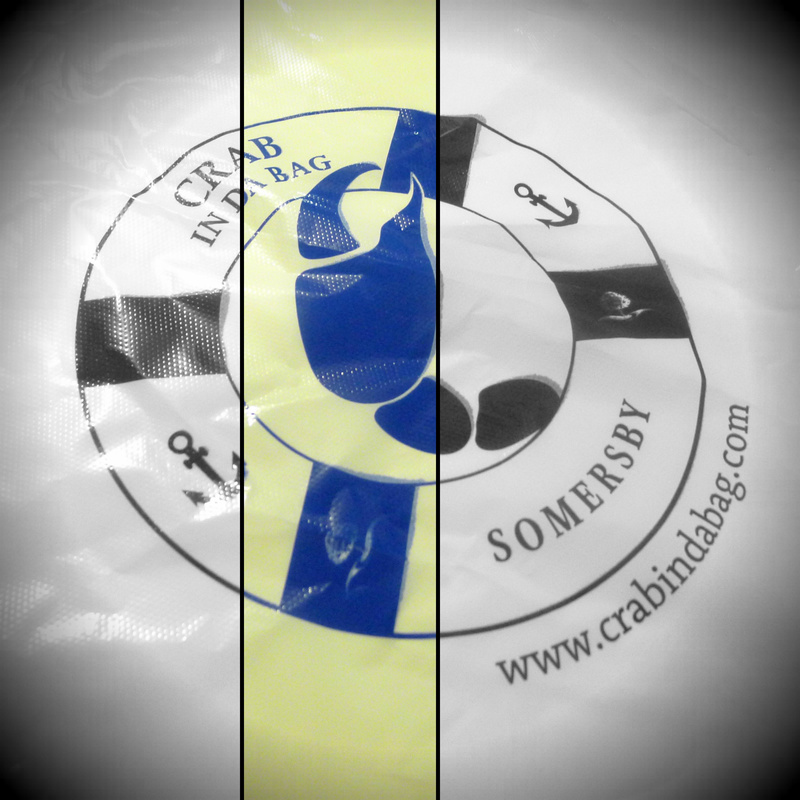 Was looking for blue hydrangeas or a two toned roses but none in sight. 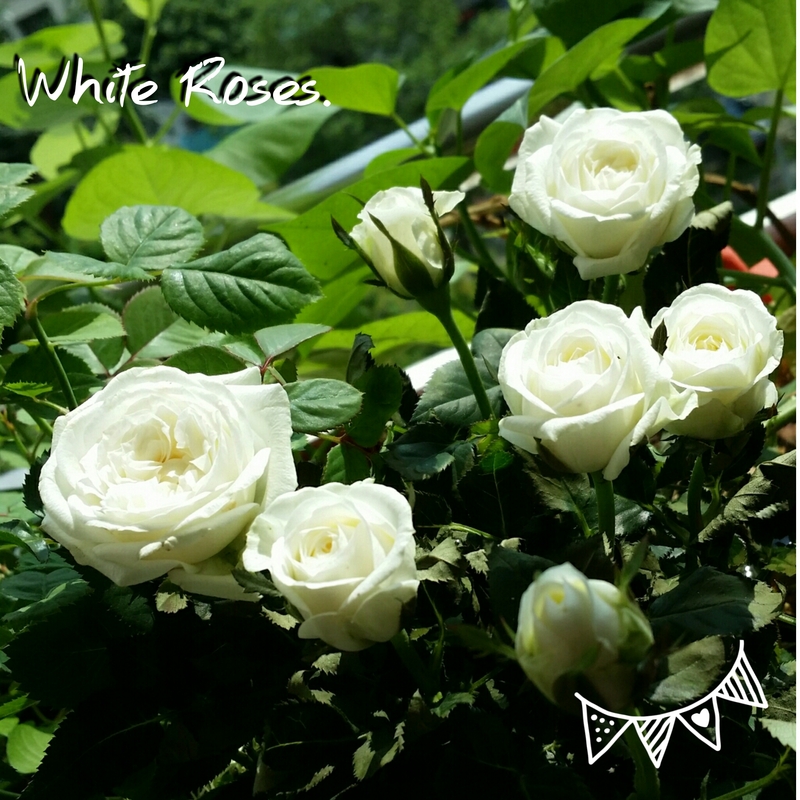 Saw the beautiful white mini roses on sale and I thought why not! 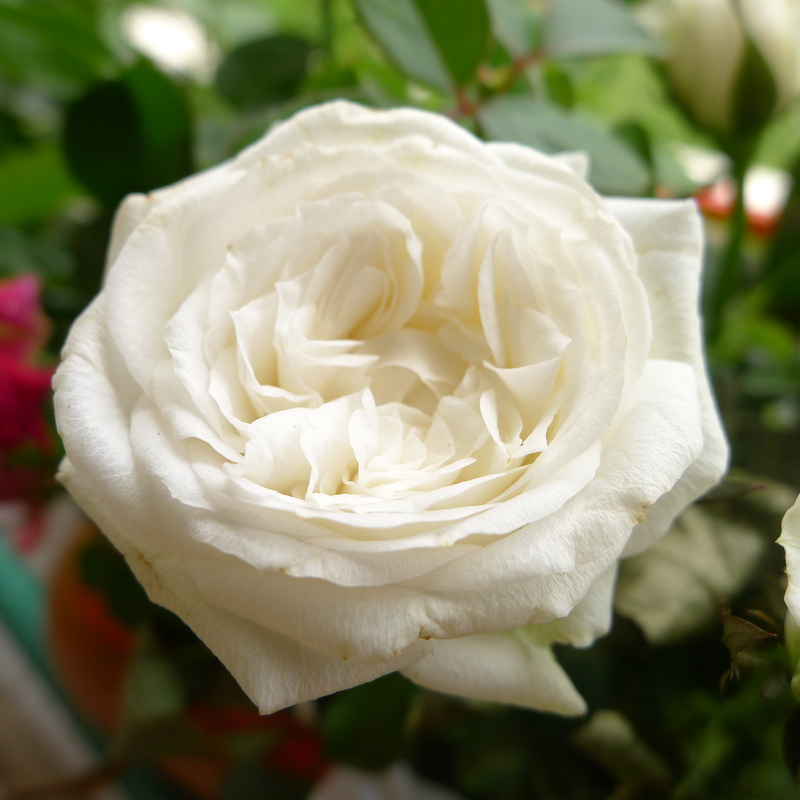 Love the folds in between the flower, petite and elegant! 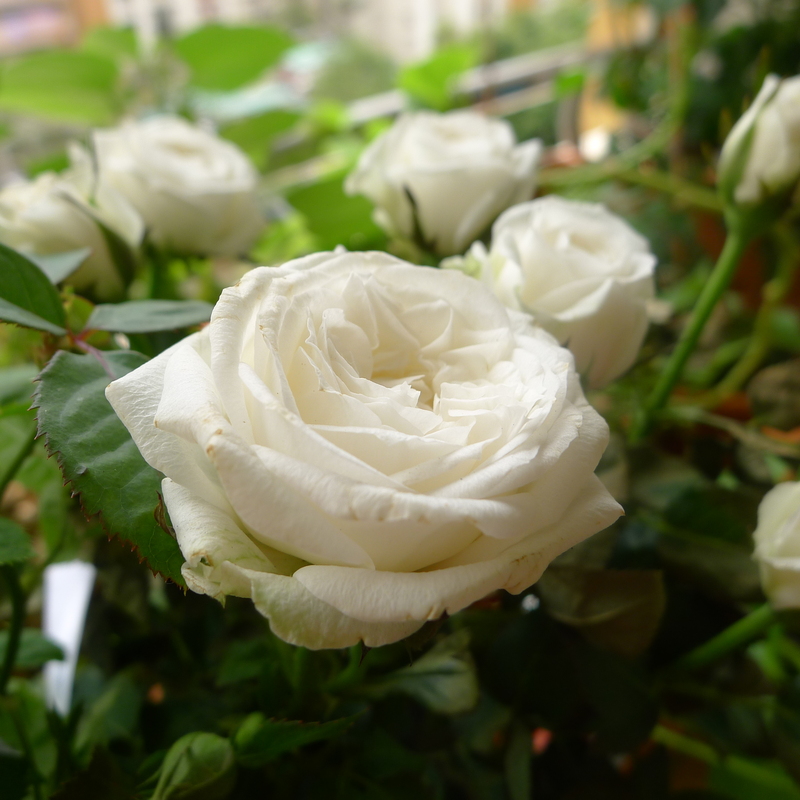 Any tips on growing these beautiful white blooms are welcomed!